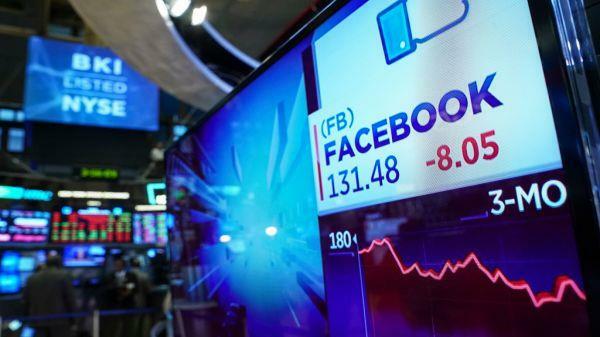 SAN FRANCISCO, Jan. 30 (Xinhua) -- U.S. social media giant Facebook Wednesday reported strong growth in revenue, earning 16.91 billion U.S. dollars in the fourth quarter ending on Dec. 31, 2018. The Northern California-based company posted 6.88 billion dollars in net income for the fourth quarter, which represented 2.38 dollars a share, up from 1.44 dollars a share in the previous period. It was also grilled by other headaches like foreign interference in the 2016 U.S. presidential elections, fake news and questioning about its content moderation on its platform.